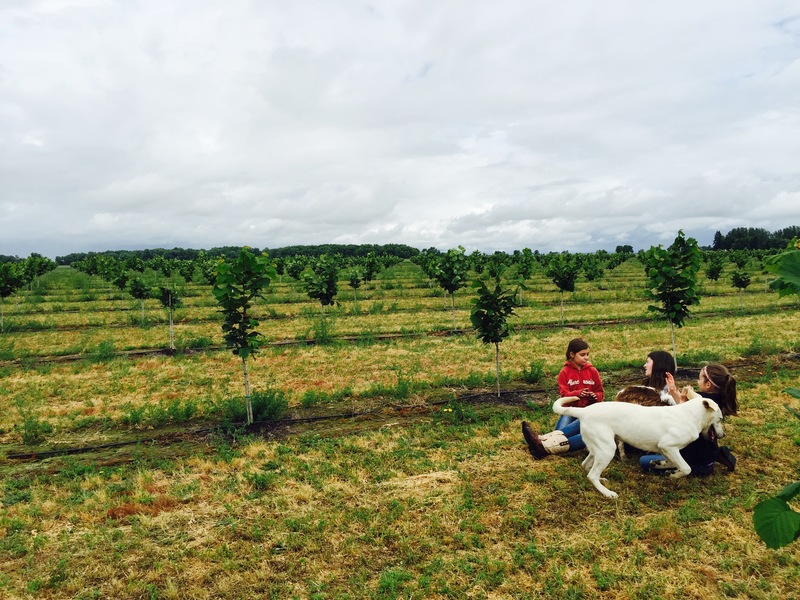 I started this blog with this theme in mind: “From the truck shop to the Far East… Loving on Oregon’s Ag.” For the next 7 days, these words couldn’t be more true. I’m just arriving to Japan, and from visiting beef farms to dairy farms to warehouses to ports to attending the Governor’s Reception in Tokyo to meeting with the ATO at the US Embassy, this trip will be an accumulation of so many things I’m proud to be a part of – and I’m excited to share it with anyone reading. International travel is exhausting, but I’m learning to appreciate what I get to see in this world. 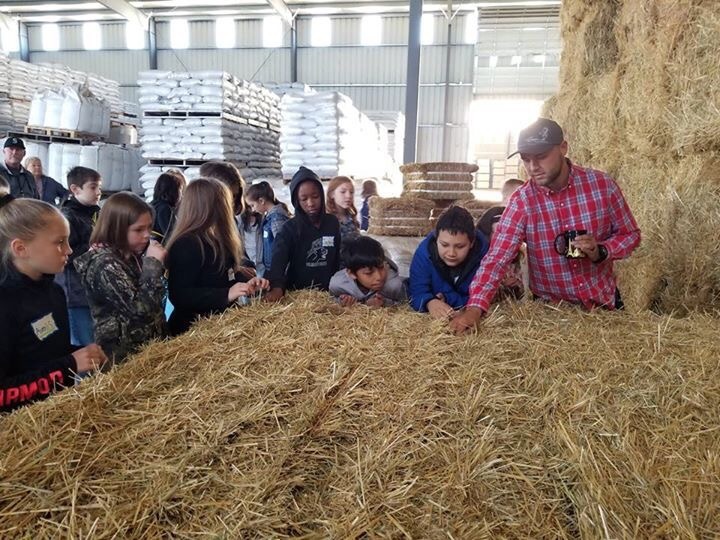 Our farm was able to bring in 102 6th grade students from Memorial Middle School just this Tuesday and I was able to have a discussion about Trade on a local level, on a domestic (US) level, and on an international level. 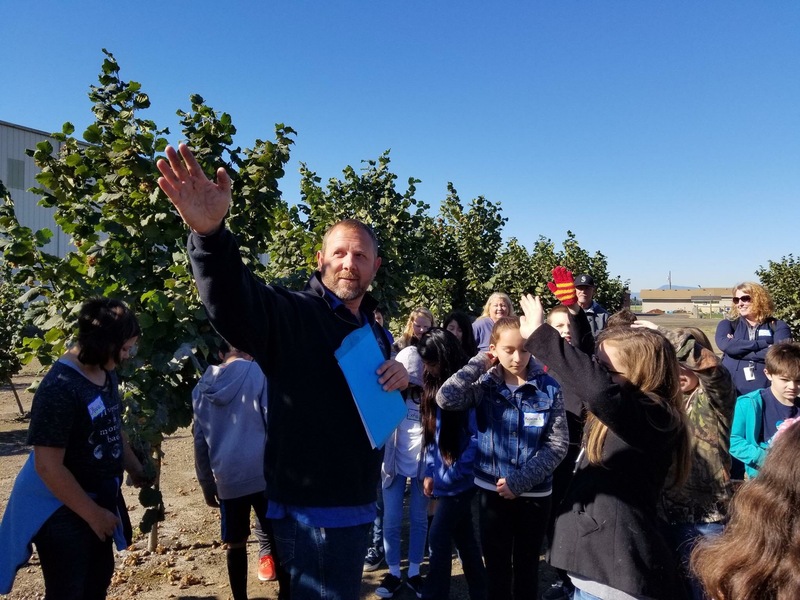 I’m not sure how much the sixth-graders wanted to hear that, but I don’t think it’s ever too early to teach the effect and importance of America’s agriculture on the rest of the world. 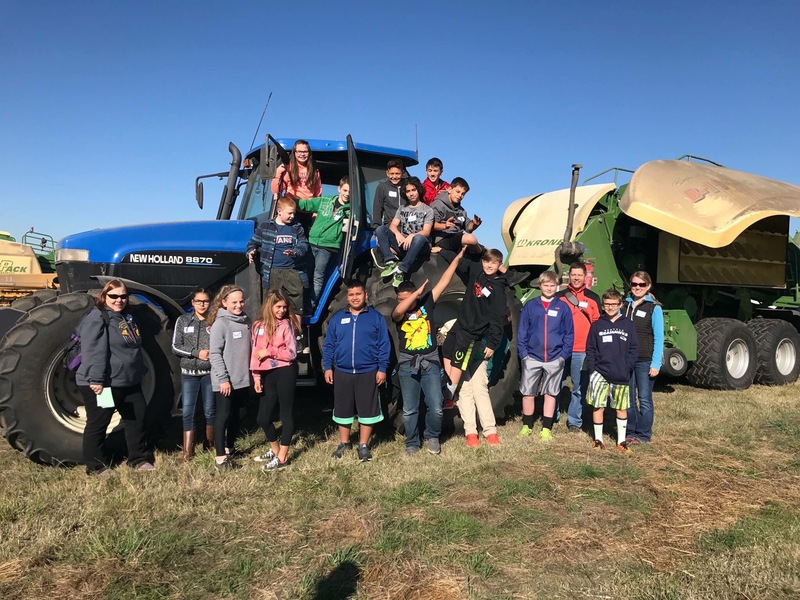 Take a look at the Adopt A Farmer program – it’s a great program to be a part of and oh so needed in today’s society of trying to bridge the urban-rural divide. It was very cool and timely to talk about something I would literally be doing that next day. 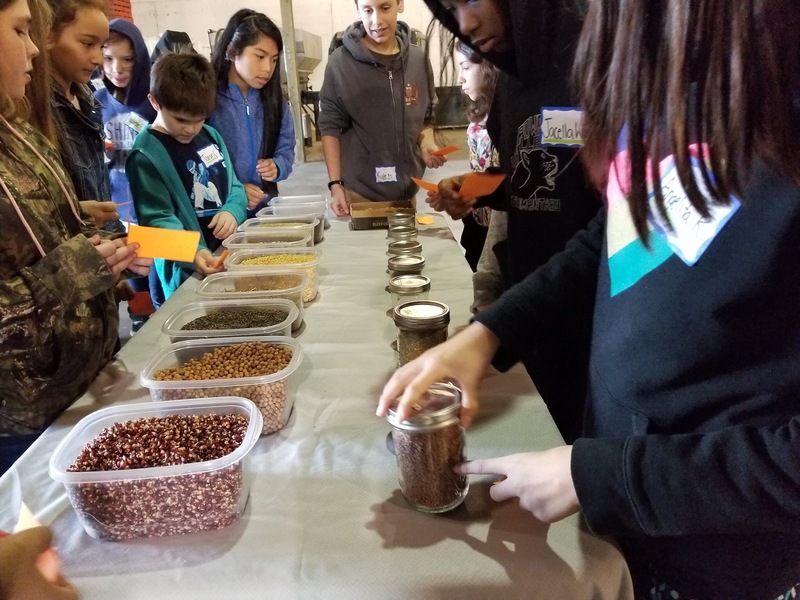 We talked about what happens to our crops in Oregon after they leave the field – and what is involved when selling internationally, including different currency, exchange rates, cultures, language, and time zones. Enjoy pictures from the field trip and hope you stay tuned for more blogs later this week and next about my trip! 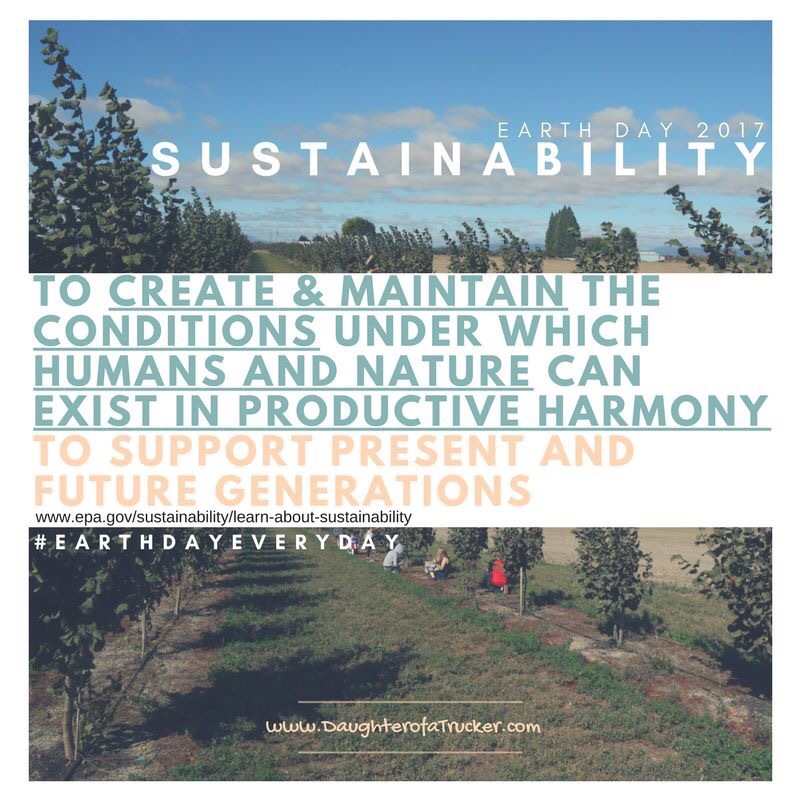 We celebrated Earth Day yesterday. And the day before that. And the day before that. Oh, and tomorrow, and the day after tomorrow. You get the picture, right? 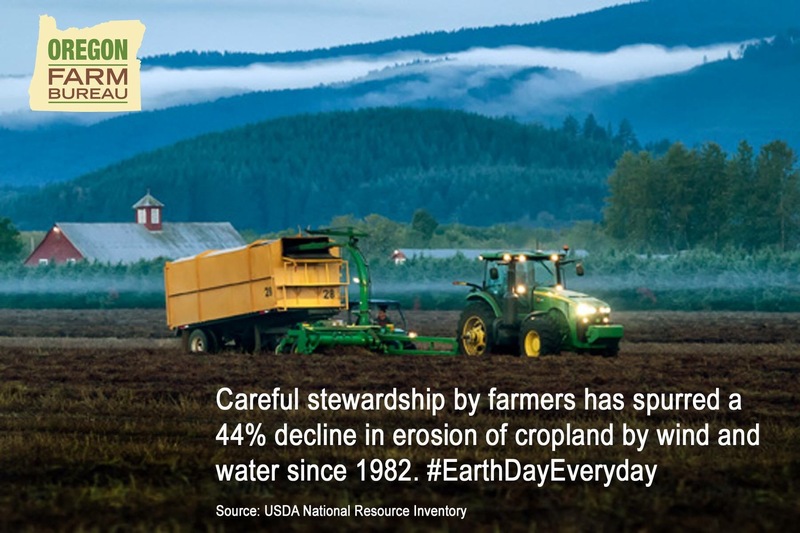 Every day is earth day on the farm. Literally every decision made has the next year, and the next decade, in mind. 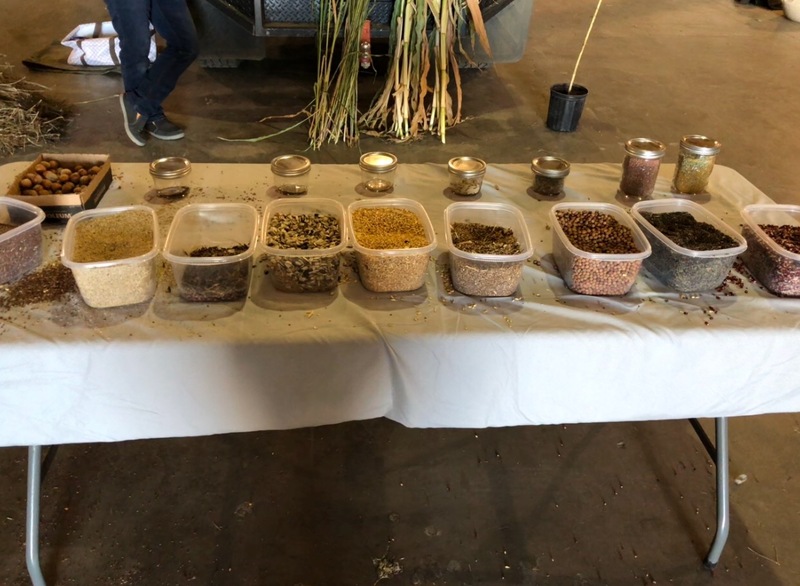 Every pesticide sprayed, every crop planted, all matter not just for next crop’s (hopeful) high yield and profit per acre, but what’s next to plant. As I took some pictures yesterday, my focus was grabbing a cute shot of Uncle Amos and baby Jude. But as I look at it today on Earth Day, it’s amazing to see all that is happening in this one picture. Water! 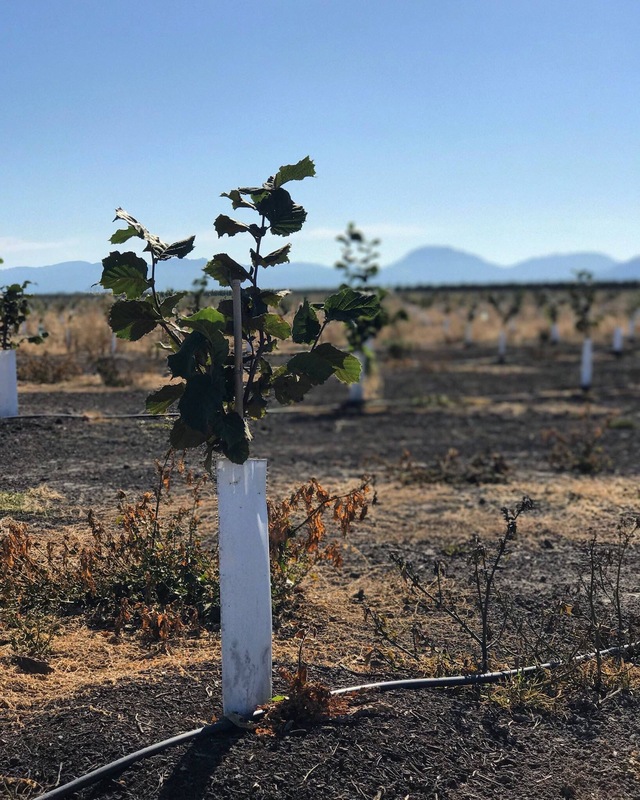 Drip line irrigation saves water resources by pinpointing exactly where and when the trees need it. 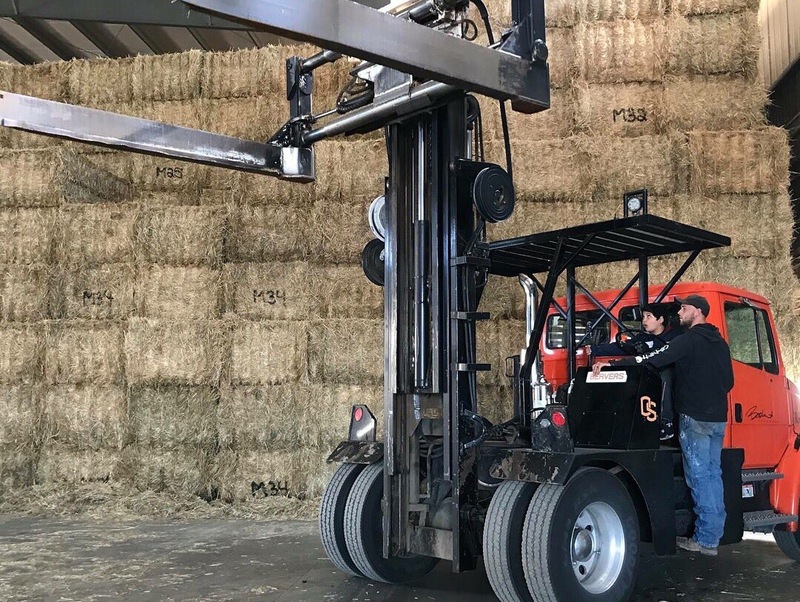 Provides a return on investment for us while we wait for the trees to produce hazelnuts as we sell the alfalfa to a local dairy. And the trees! As trees grow, they remove carbon dioxide from the air, store carbon in the trees and soil, and release oxygen into the atmosphere. 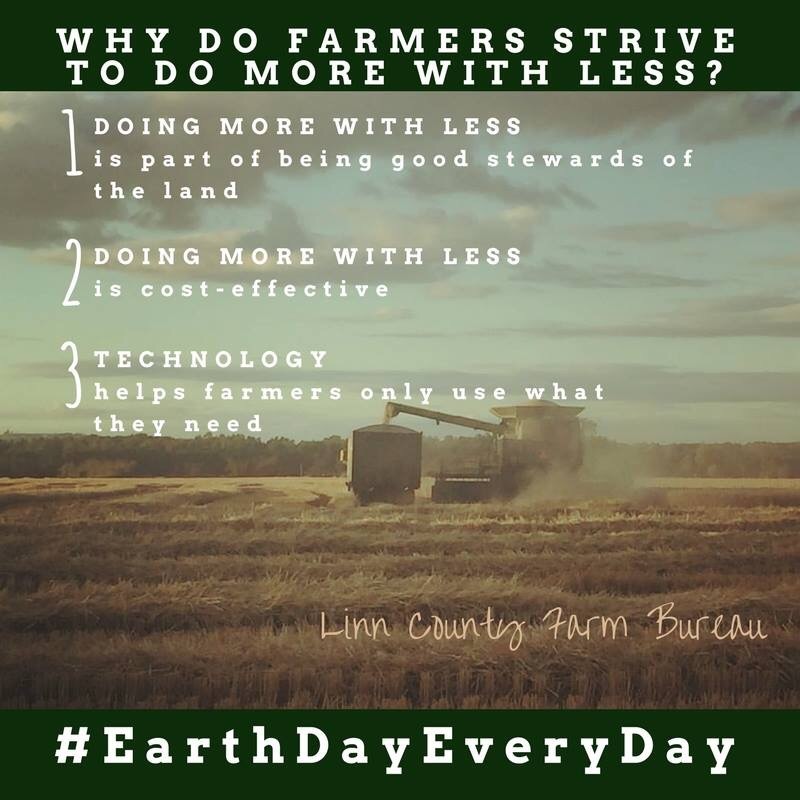 Farmers, ranchers and foresters are the original environmentalists and live off of the land literally – believe me when I say our top priority is taking care of our most precious resources. 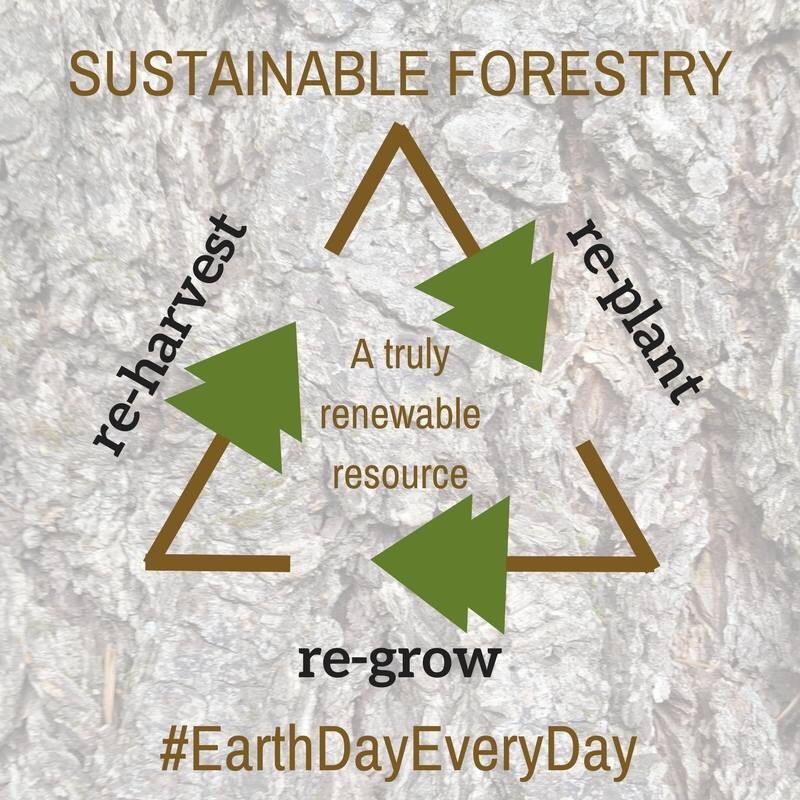 Happy Earth Day from farmers, ranchers and foresters all over working to provide food and fiber for us all! 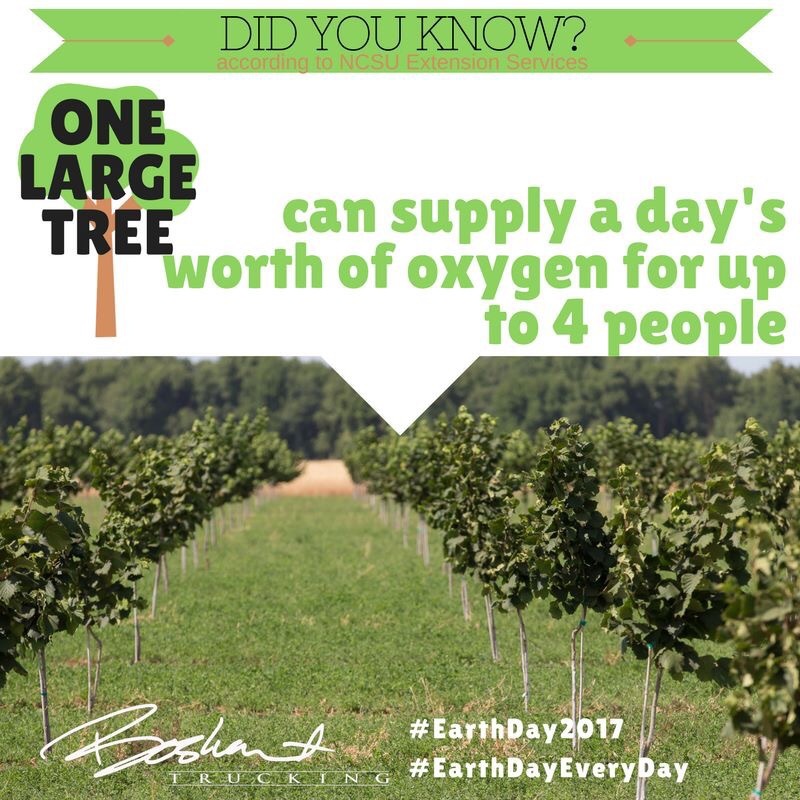 Check out the below for more Earth Day fun! 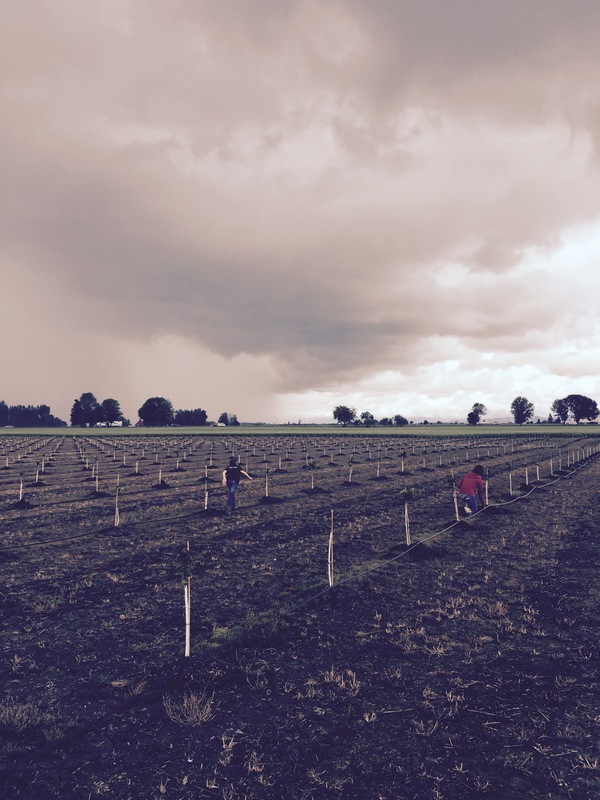 To celebrate National Nut Day, here’s a few pictures from our new Hazelnut orchard. 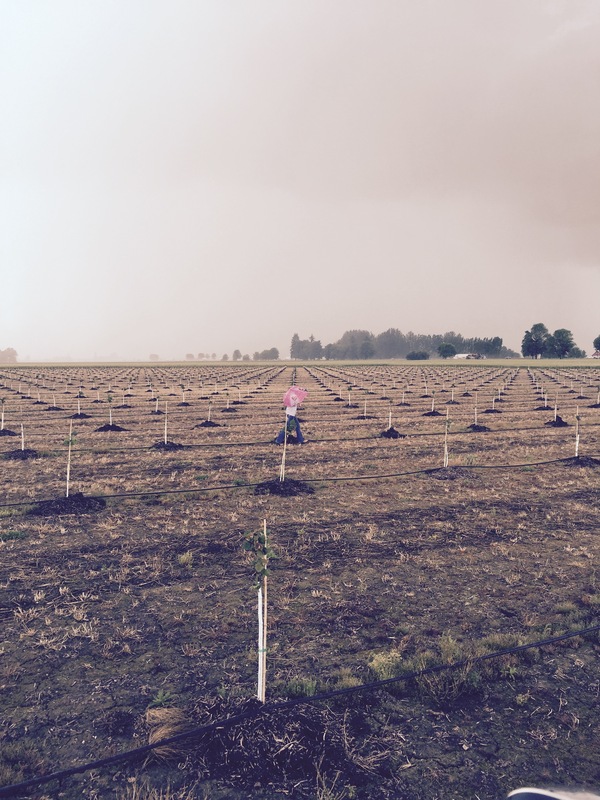 Did you know that 99% of the U.S. hazelnuts come from the Willamette Valley in Oregon? Ashlynn and Sammie Jo are “de-budding” our brand new trees 2 years ago. “De-budding” trees is used to pull off the lower “buds” before they become limbs. 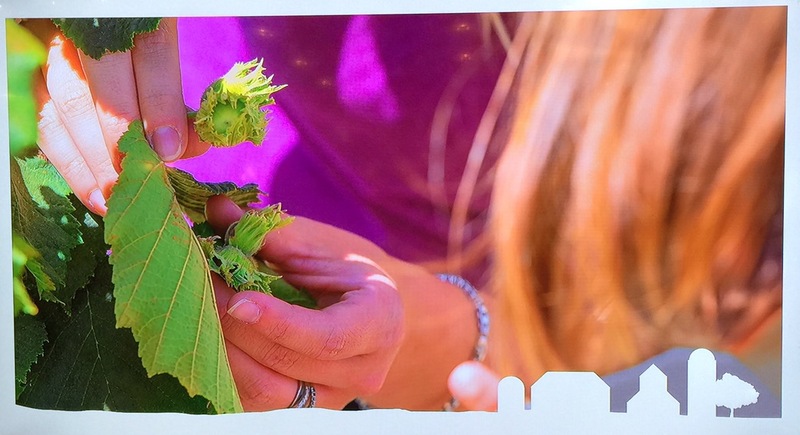 Hazelnut “trees” are actually bushes. 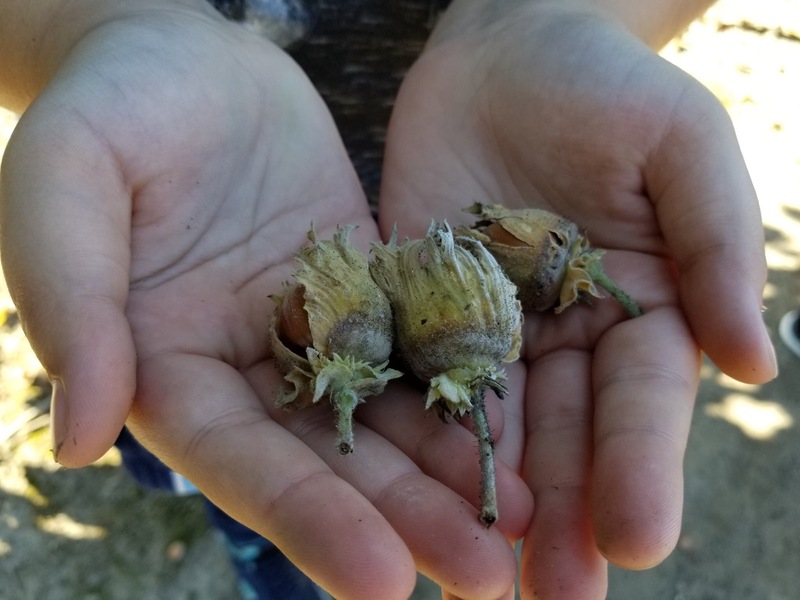 When we take off the lower “buds” or “limbs”, the tree uses it’s energy on the remaining higher limbs to grow as trees and therefore will produce more nuts for production. You can see the difference a year makes! The orchard on the top half of the picture is one year older than the bottom half of the picture. 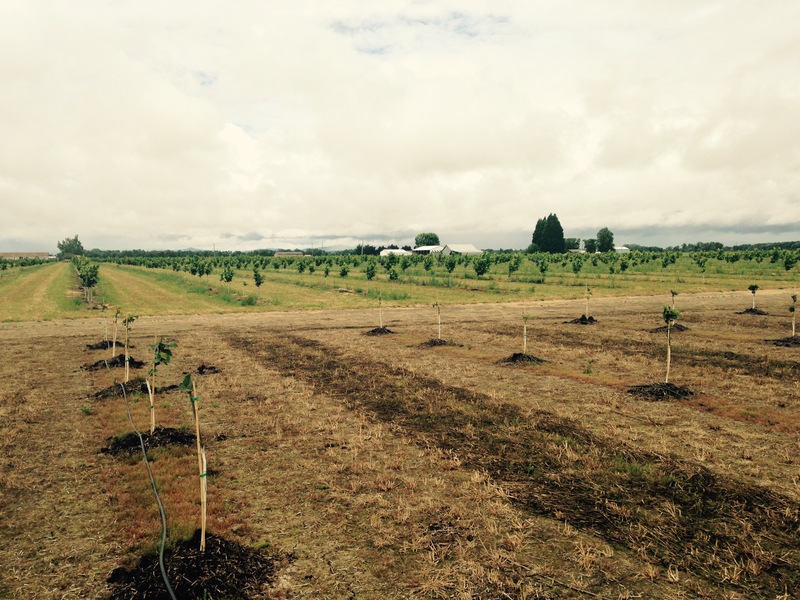 The drip irrigation that you see (the black hose running along the treeline) waters the trees and reduces water waste. Kyndall and Ashlynn are moving the drip irrigation lines closer to the trees. See on the right side of the picture – in front of Kyndall how the line has moved away from the trees? 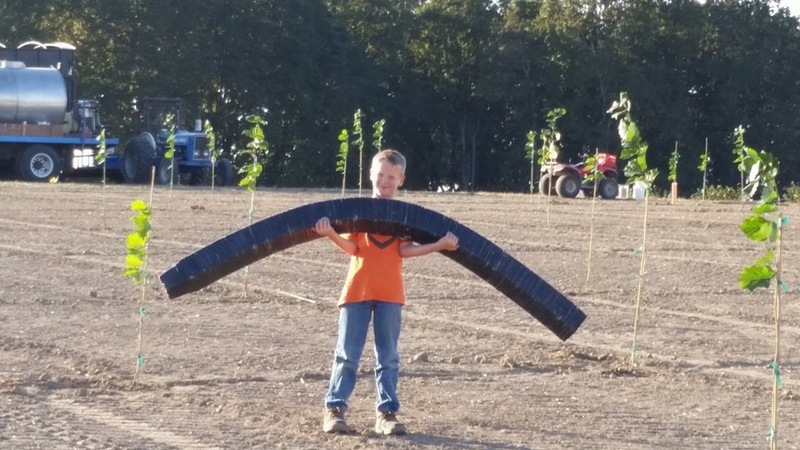 This smiling future farmer is George Dettwyler. He’s helping his dad, Karl, pick up pots from the planted trees before they blow away. 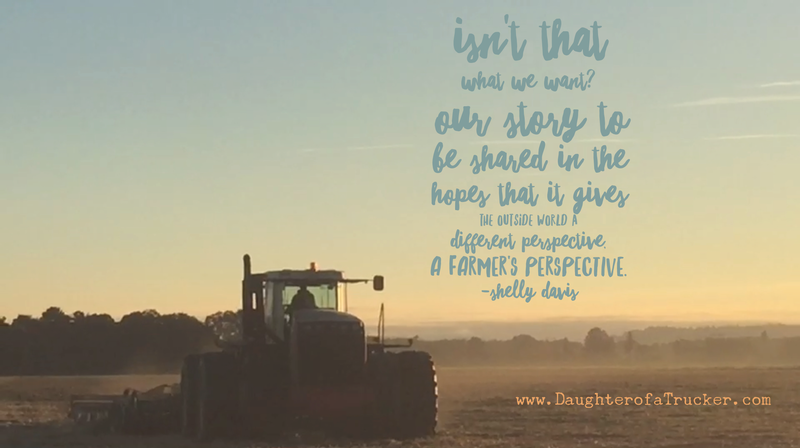 The Dettwyler’s of Blue Line Farms, are a local farm in the Silverton, Oregon area. 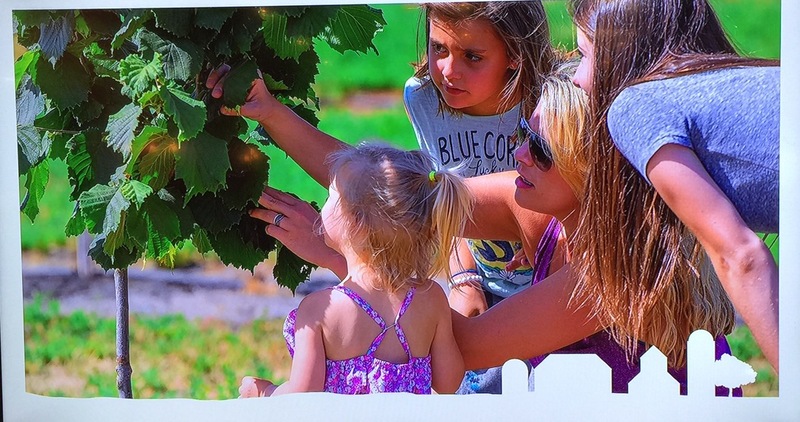 These next three photos are from my Farm Mom photo shoot – hence the fixed hair and cute kids! 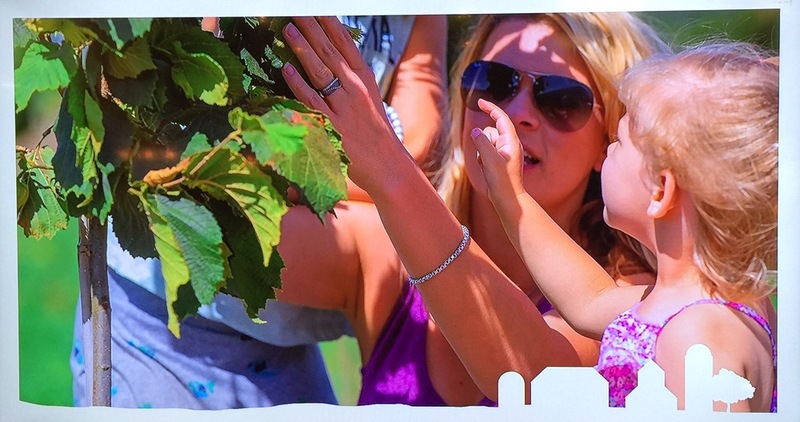 I’m showing 2 of my daughters – Kyndall and Sammie – and niece Claire, the growing hazelnuts. Finally it was just announced – timely I may add – that Hershey’s is adding another candy to it’s Hershey Kiss line-up – with the hazelnut! See article here. YUMMY! 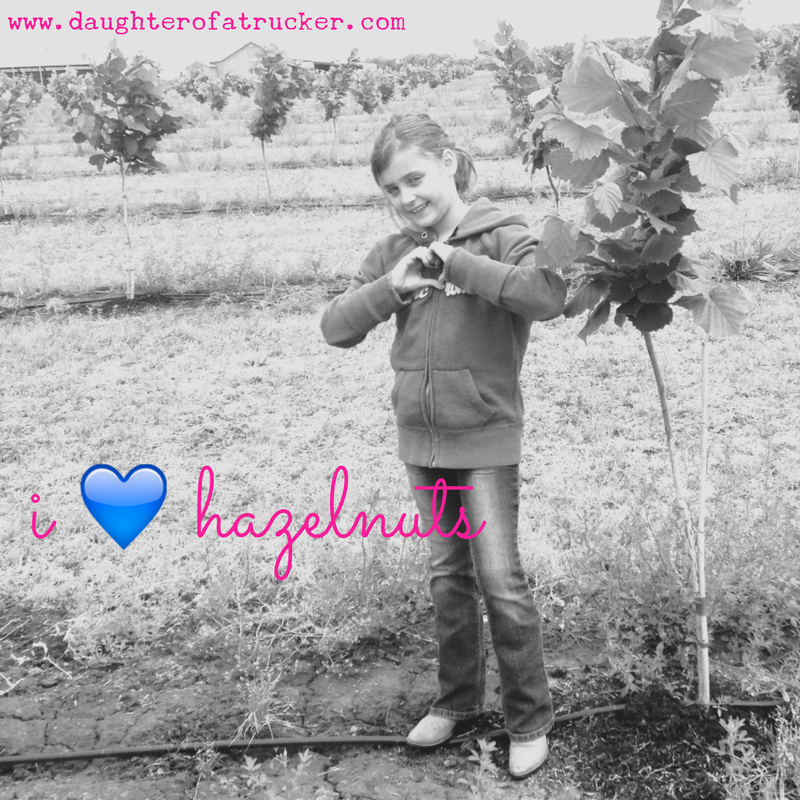 As you can see, we love hazelnuts! Edit: Apparently National Nut Day was October 22, yesterday. Oops! We’re a little nutty… and that’s fine by me. My girls are out of school for the summer so yesterday they came to work with me. And I have to admit it was the best day of the year so far! To watch them get older and be more responsible on the farm out on their own, well it was a blast to watch. 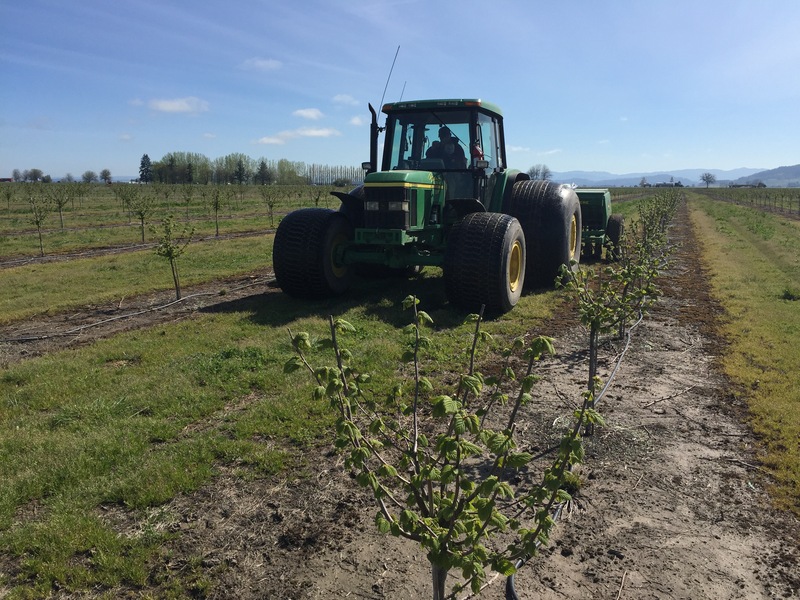 They had a great time running around the farm with the golf cart and we needed some help with some of the irrigation lines in the new hazelnut orchard. 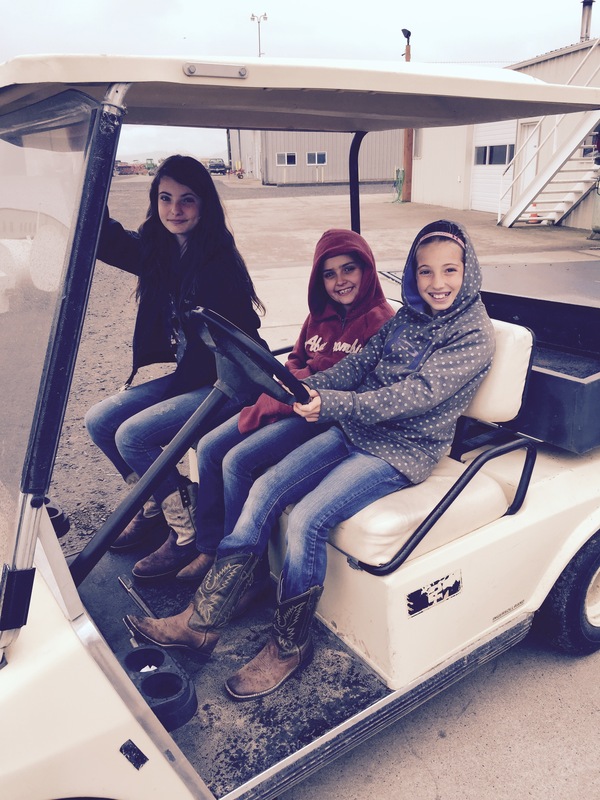 The girls having fun riding around in the old golf cart. Some of our irrigation line had slipped away from the trees, so the girls spent the afternoon moving the lines back to the base of the trees. The weather was coming in, and they finished up in between rain storms. Kyndall and Ashlynn moving irrigation lines. Also found time to play around with my brother’s dog Copper. Seeing the pictures that both Kyndall and I took yesterday made me once again ever so grateful I get to share this life with my 3 girls. 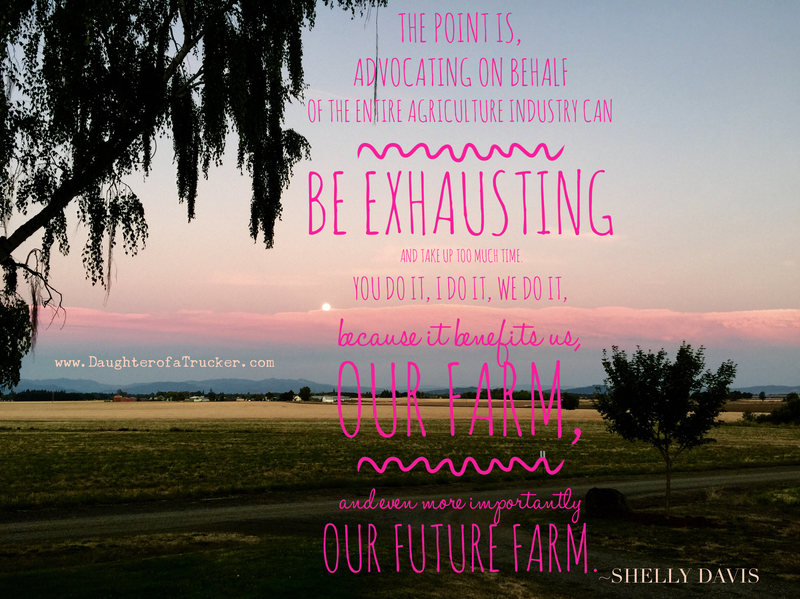 So many people came before me and paved the way for a female farmer to be a large part of a farming operation. 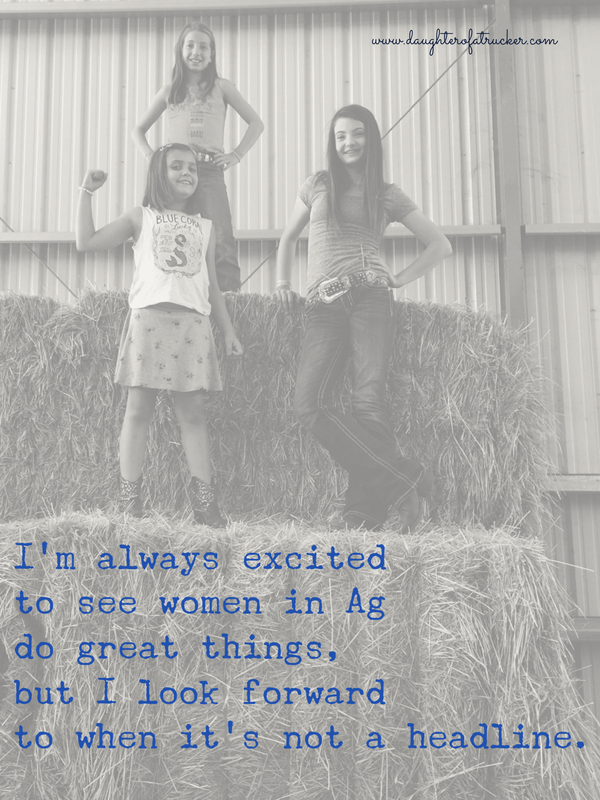 In fact, I just read an article from Farm Bureau about Female Farmers on the Rise. 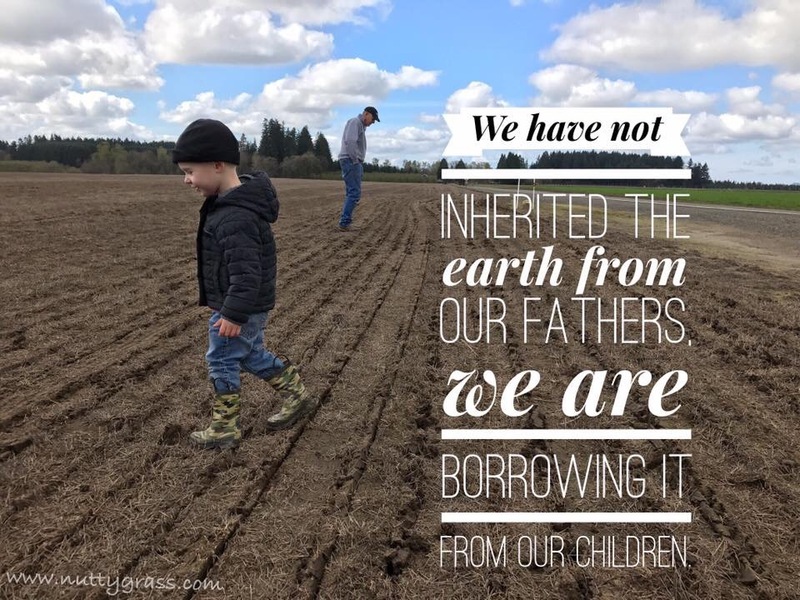 My girls can do anything they want to as they grow up, but I am grateful to say farming is a choice they can have in today’s world. 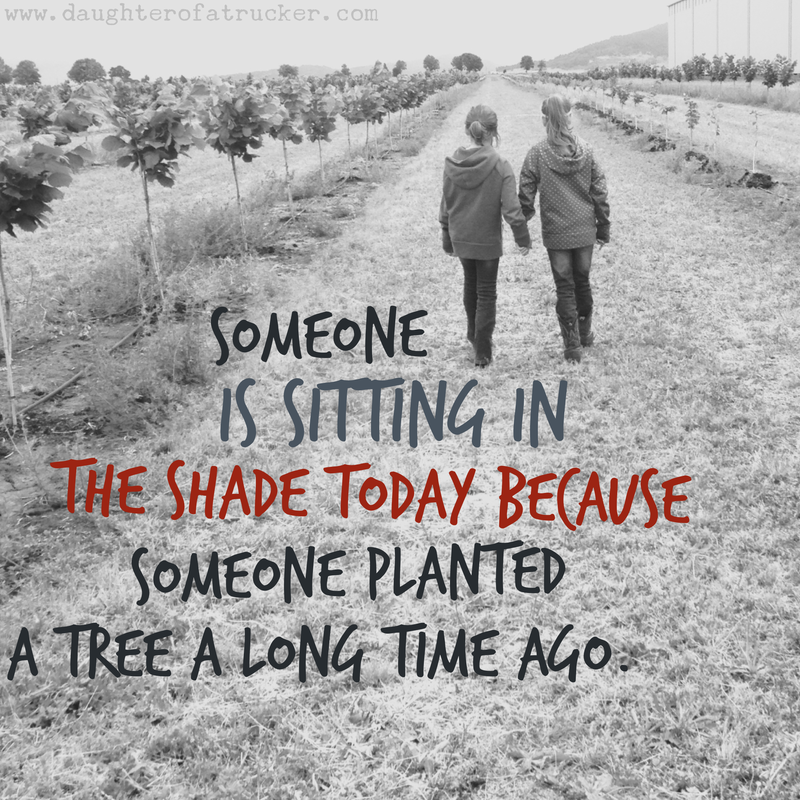 I attended a SEDCOR luncheon today, and the outgoing President, Theresa Haskins said this: Someone is sitting in the shade today because someone planted a tree a long time ago (Warren Buffet). So very true. 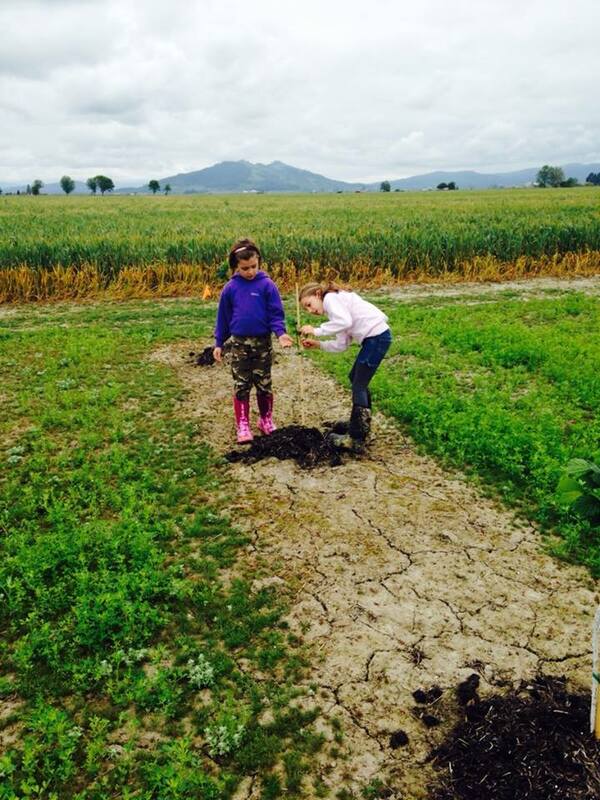 This picture is of my girls standing on property purchased and farmed by their great-grandpa. The farm has changed a lot over the years, but the love for the land continues. Today is just one more day I’m so thankful for the life I am able to live. And, once I saw this picture, I just had to share. Oh sweet Sammie Jo.